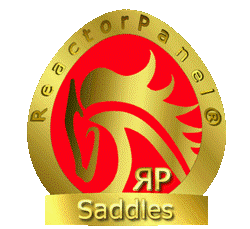 As we are a relatively young saddlery company ( we’ve been around since 2000), a question we often get asked is who is riding in our saddles. 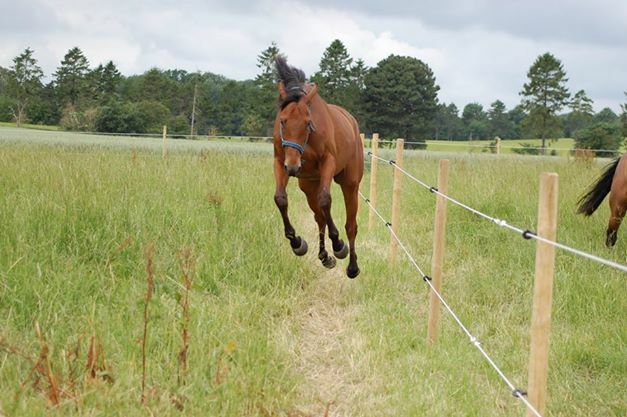 Well we like to think you would be surprised ! 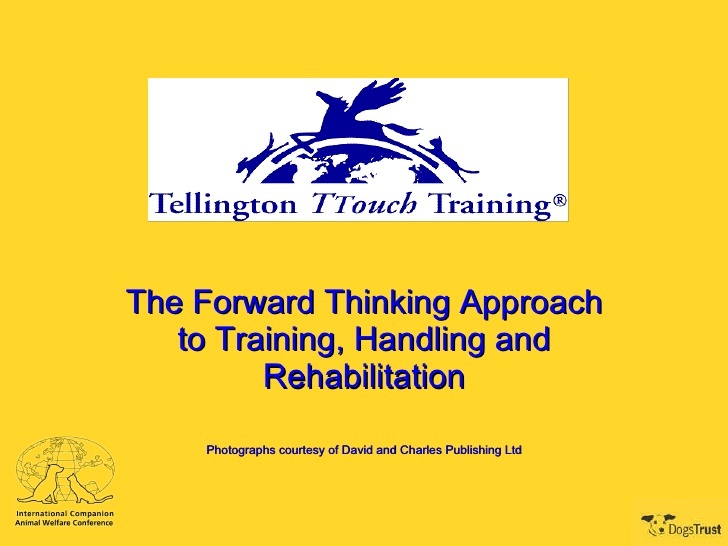 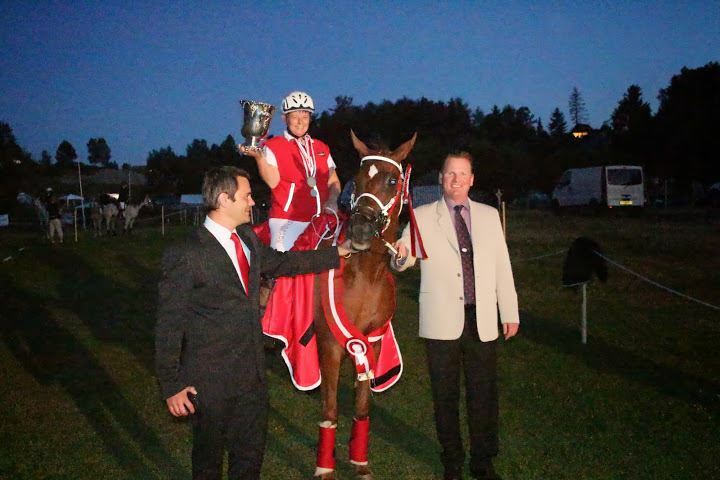 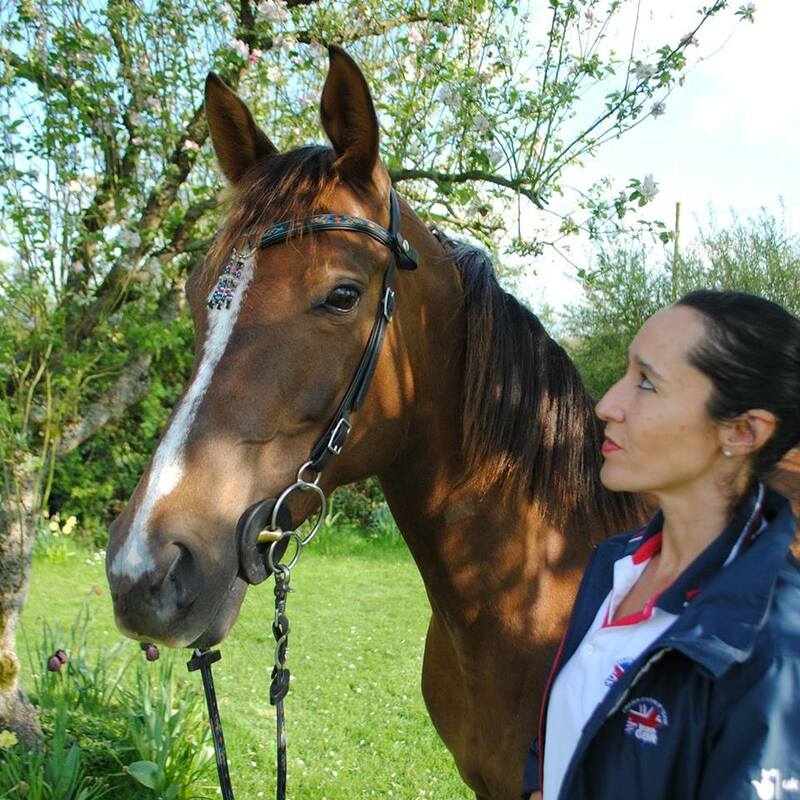 Our customer base includes well known National and International level Riders, Producers, Judges, Trainers, Chiropractors, Physios, Bowen and Equine Touch practitioners. 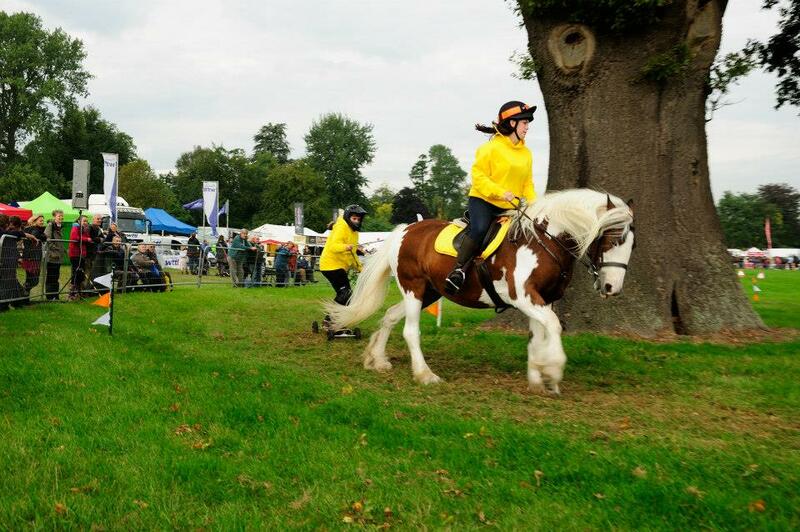 However the majority of our customers ( who at the time I wrote this numbered over 5,000) are just happy hackers and low level competitors. 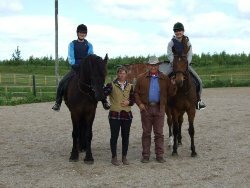 They and their horses and Ponies also deserve the best, the perfect saddle for them that can be adjusted as their horse grows. 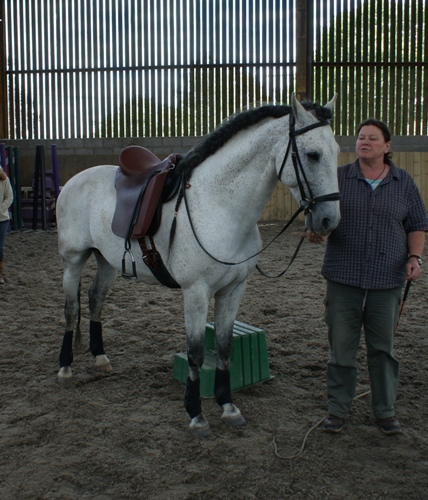 So they can always be comfortable and they can reach their potential, their saddle will aid not hinder them in whatever they choose to do. 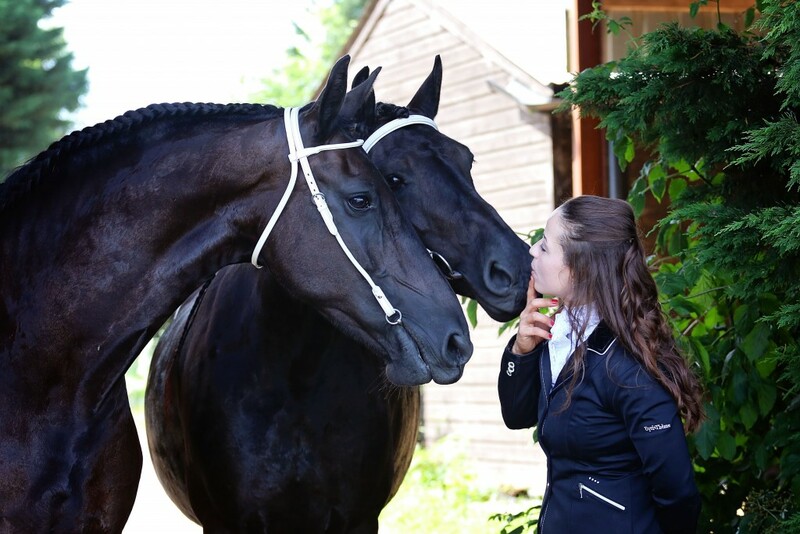 These are their stories…. 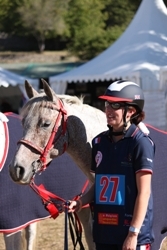 Please Scroll down …. 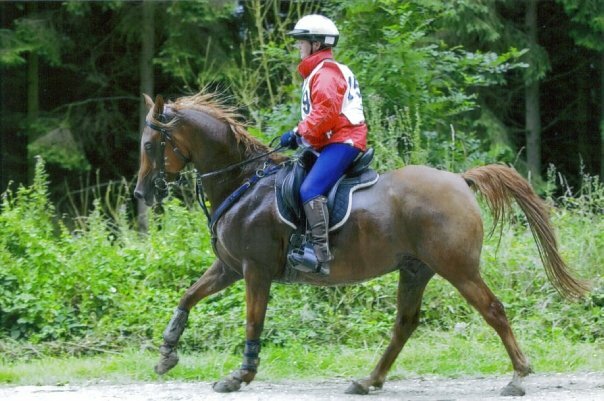 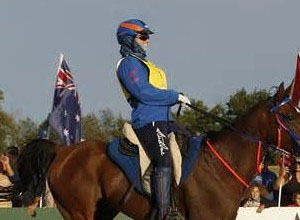 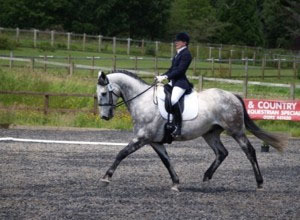 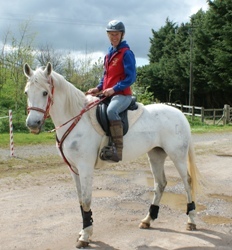 In 2006 Dean fitted a saddle for a Spanish Endurance rider and her 11 year old Arabian Horse Nobby with a ReactorPanel Classic Endurance Saddle. 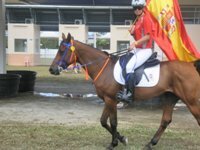 Little did he know at the time that they would be destined for the record books, the only horse and rider to hold the World and European titles simultaneously... and do it twice. 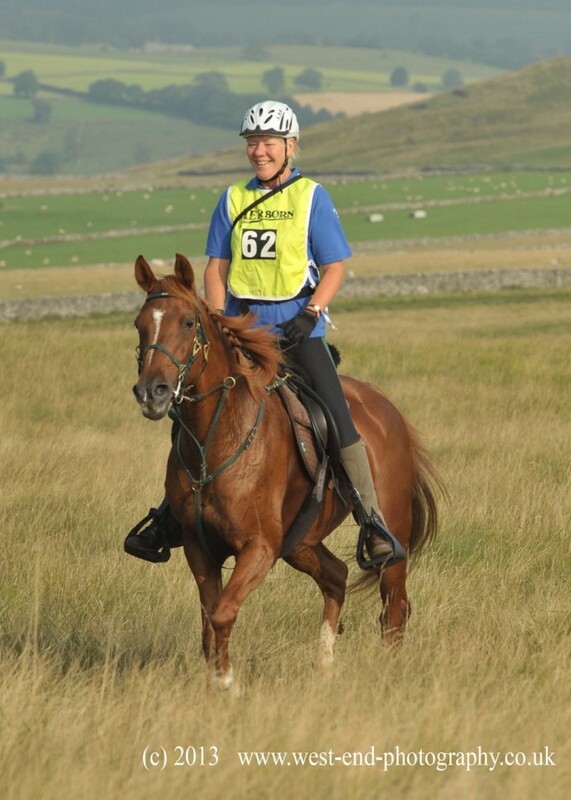 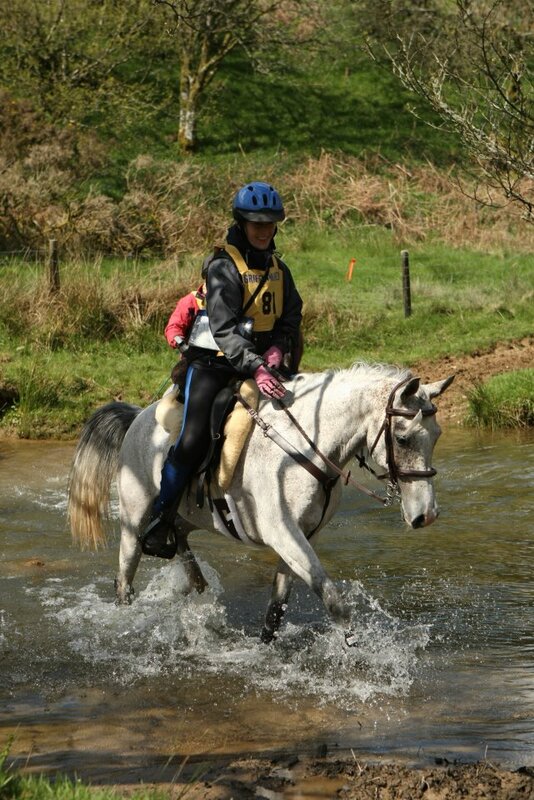 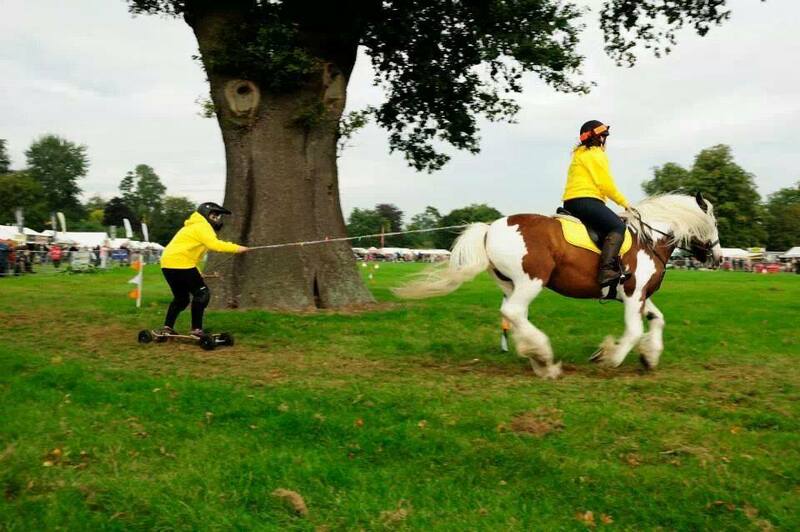 Catriona has been riding all her life with support of proud Mum Jackie running her crew and has been competing in Endurance for over 20 years. 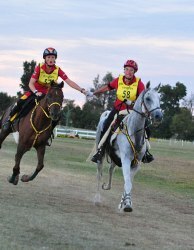 "I’ve been doing Endurance since the late 1980’s, and competing with Doyenne since 2005. 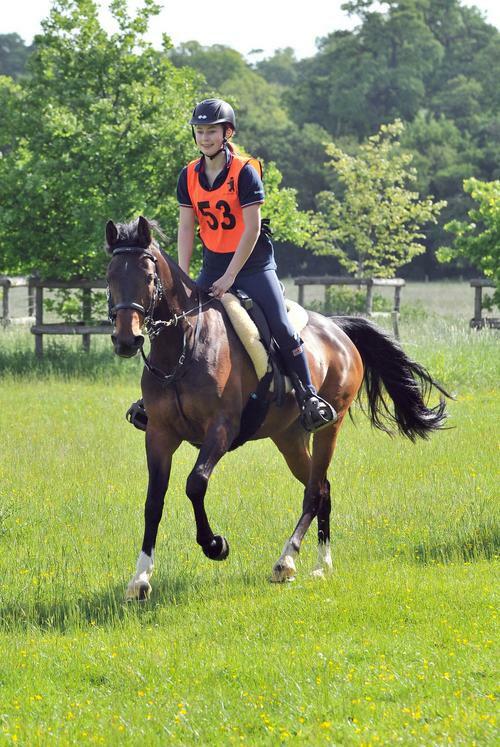 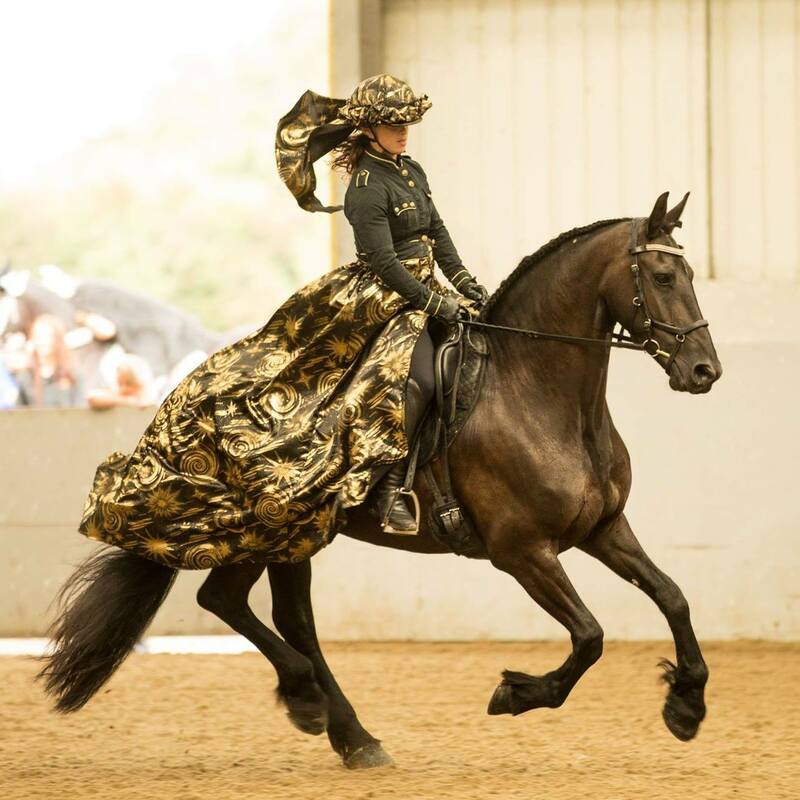 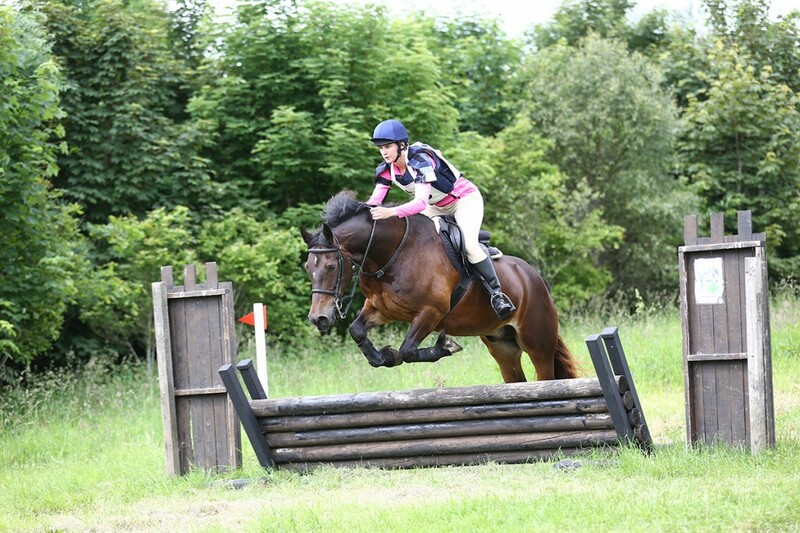 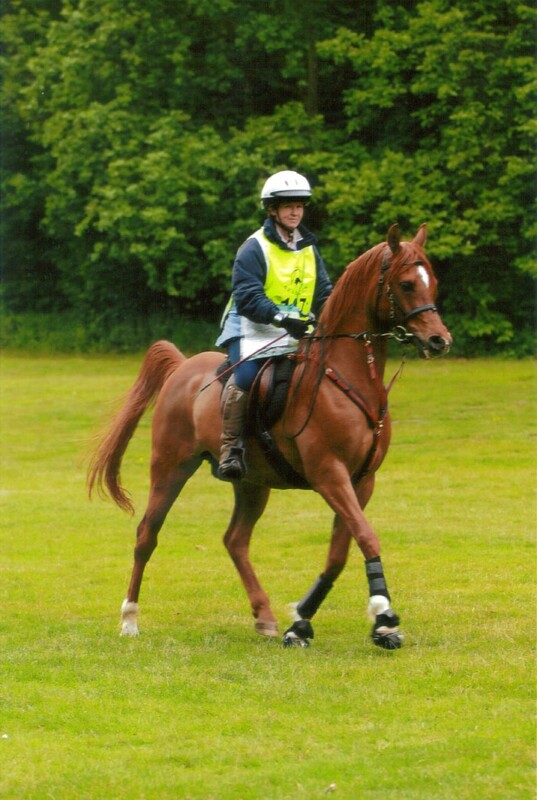 I own a ReactorPanel Summit VSD, which suits both me and Doyenne – she has now completed 5600km with EGB, won the South East Champion Horse trophy three times and was 13th in the country in 2013... more about Kate..
Saddle Exchange are proud to be associated with Healthy Horse. 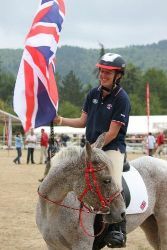 Christine Yeoman has been a customer of ours since 2002 and has been a British Endurance Team member for at least the last 7 years, the top British finisher in the last two world Equestrian Games. 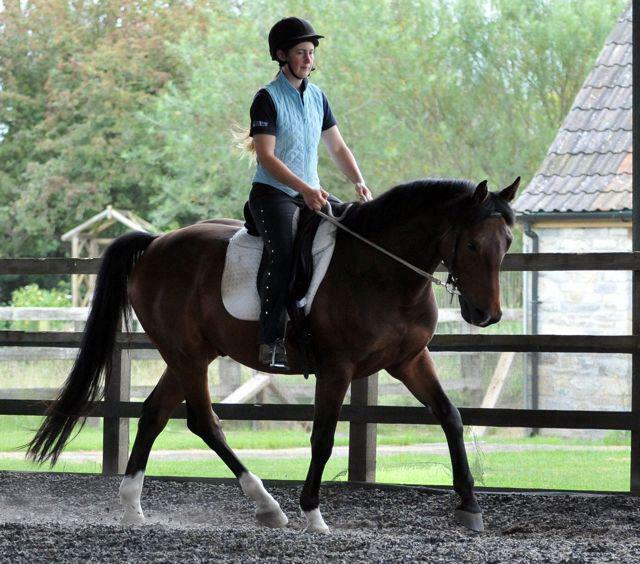 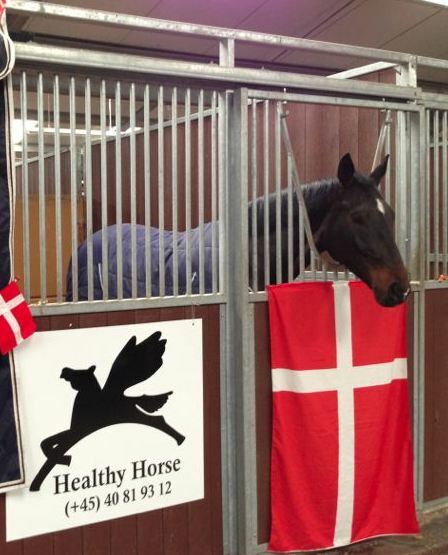 We are proud to work with Vibeke in helping injured horses back into work by providing them with a correctly fitting and appropriate saddle for their rehabilitation and ongoing work. 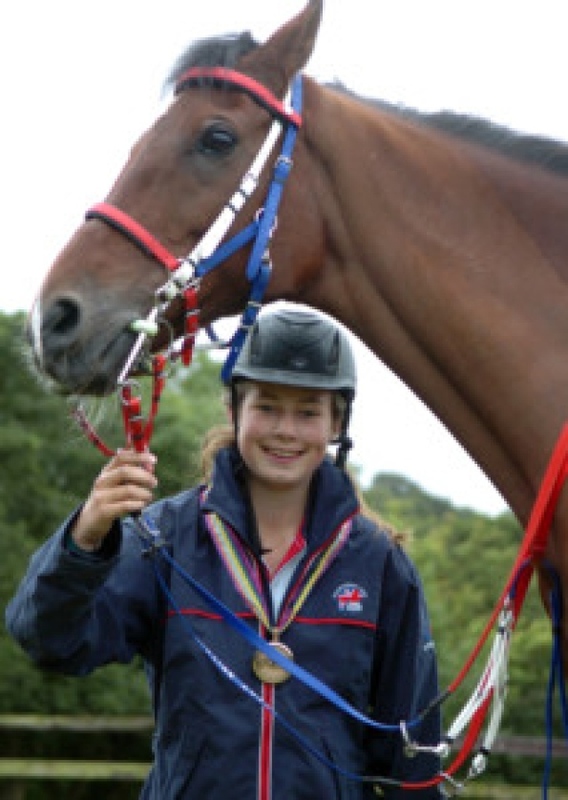 Rebecca is a professional Horse Trainer and Equine Behaviourist, she also competes at Trec when she has the time and was the top British,Junior rider in the Trec European Championship in Austria and was selected to represent Great Britain in World Championships in 2012....More about Rebecca..
Maj-Britt was appointed the very first certified Monty Roberts instructor in Scandinavia in 2004. 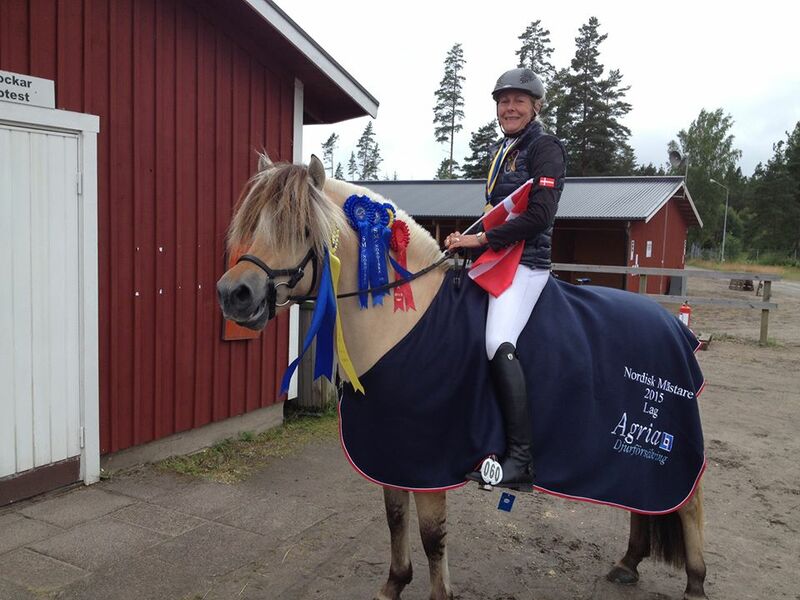 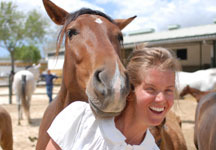 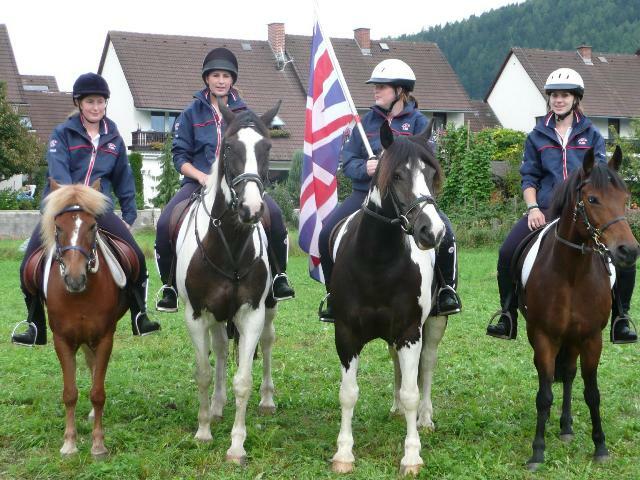 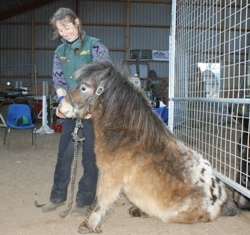 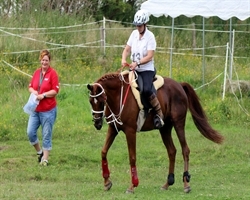 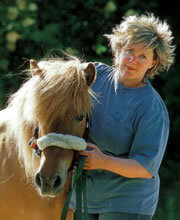 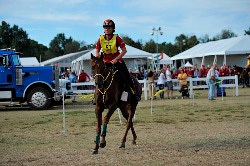 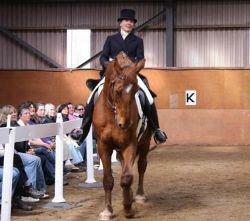 She holds weekend courses in groundwork and riding of horses. 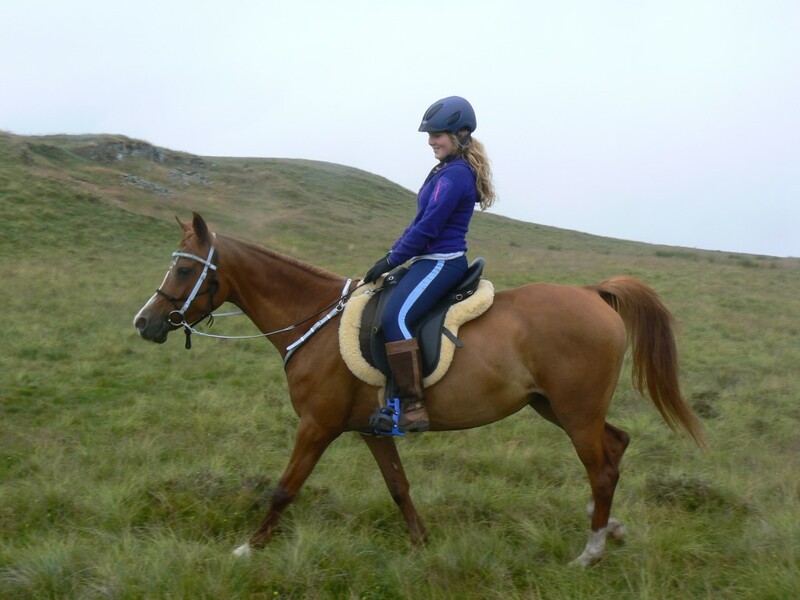 Riding in Both Comfort and ReactorPanel ® saddles on her own horses,she recommends them her clients and is one of our product testers, helping us design a specialised saddle for riders of Iceloandic Horses, we are also in progress of designing her own bridle and a Shetland Pony pad. 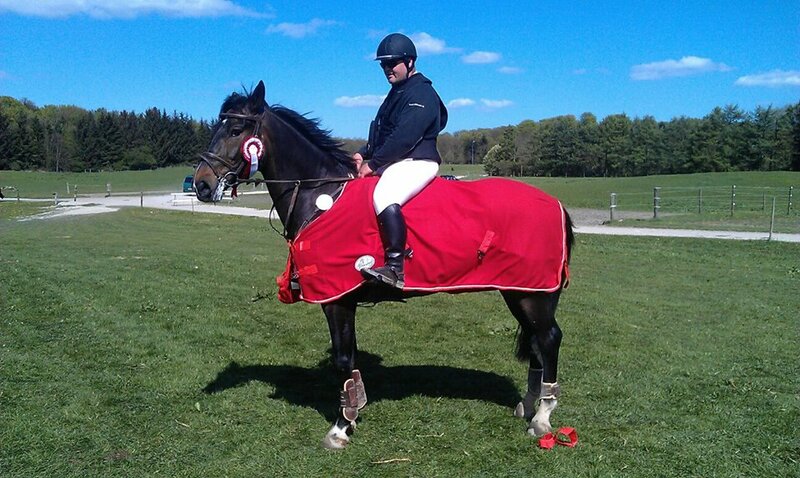 Pedro is one of Portugal's up and coming riders and trained by some of the best Portuguese Masters. 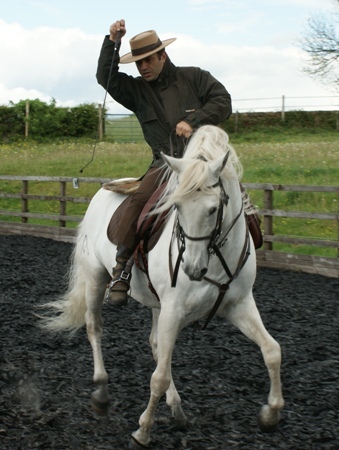 He is a member of the Portuguese Traditional Equitation School whose aim is to work in harmony with the horse.